Finally the second episode of the great mask saga has arrived! 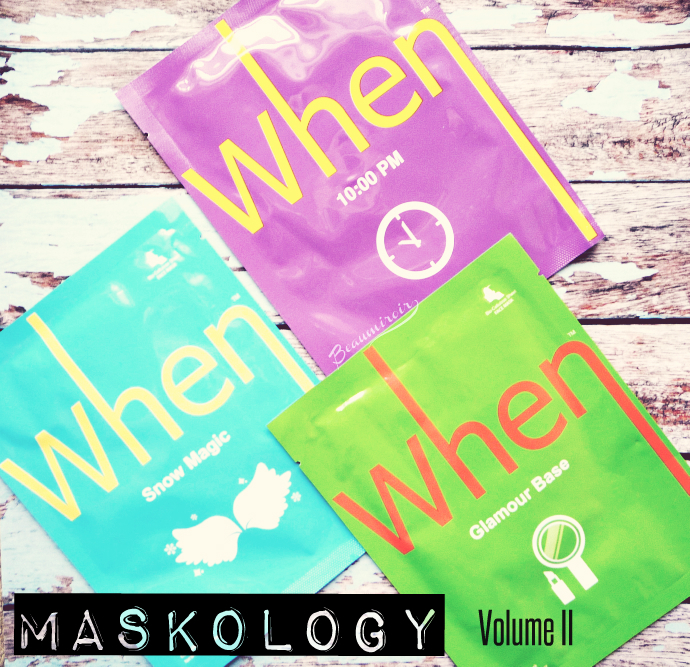 In Maskology Volume I I introduced you to the concept of sheet mask, coming from Asia. Today I want to present to you a brand of really cool and unique sheet masks from Korea, When. What makes When masks different? So you remember the deal: a sheet mask is a sheet of material soaked in lotion or essence that you place on your face and then discard after a certain amount of time as directed, rather than having to spread a cream on your skin and then rinse. 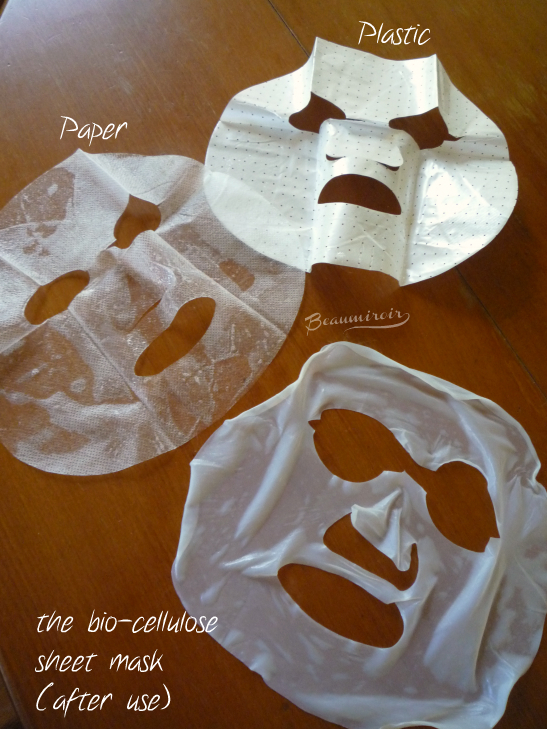 I told you last time that sheet masks are usually made of fabric or paper, but the interesting thing with When masks is that they're made of bio-cellulose. It looks and feels like as thin sheet of semi-transparent white jelly, very flexible yet strong enough to be easily handled without tearing. The bio-cellulose used by When is made of coconut, and it was actually created to treat burn patients: it can hold 100 times its weight in water - or essence. Anyways, the thing that's great about the bio-cellulose jelly sheet is that it fits your face like a glove, no matter what shape you are. It adheres really well to the skin and all you have to do is smooth it on, it will fold where needed to follow the contours of the face. I'll just say that the mouth opening is a little large for me, while the eyes are a bit small (I simply gently tore the area in between the brows to make space, and it also allowed the mask to get in better contact with the bridge of my nose). When mask range is composed of 5 different masks with specific properties. They are called Travelmate, to soothe and restore moisture, The Last Choice, to deeply hydrate, 10:00 PM, to rejuvenate tired skin, Glamour Base, to prep before makeup, Snow Magic, to brighten skin, and I tried the last three. Each retails for $7. For all 3 masks I tested the essence was a thick, transparent gel-like serum. There was absolutely no dripping during wear, and I could walk around the house and do chores without any problem. I could also have gone out to scare people in the street, but I decided not to. Maybe next time. 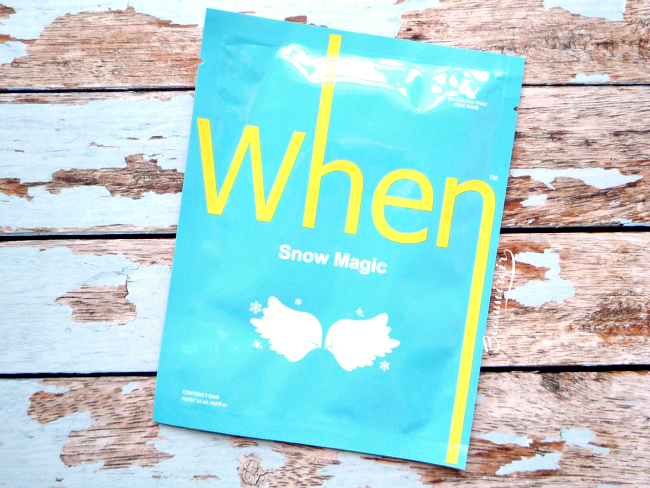 The 3 masks had light fruity scents with slight differences: 10:00 PM and Snow Magic were more citrus-lime while Glamour Base smelled like berry yogurt. They all contain alcohol unfortunately, but it's down around the middle of the ingredients list, so it's unlikely to cause problems, except maybe for the most sensitive skins. 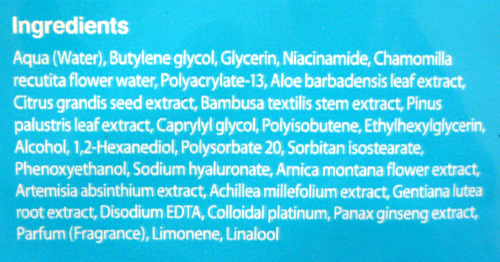 They're also loaded with a ton of plant extracts, just look at the ingredients for each mask below. This mask is made to rejuvenate and refresh tired skin. I used it a day after coming back from a short trip. I was exhausted, the dry air in the plane had dehydrated my skin, and my face showed all that pretty badly (hey I'm not 20 anymore). 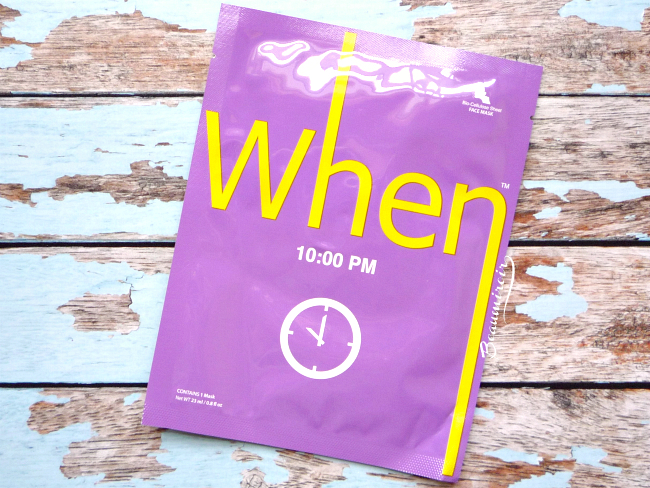 After using 10:00 PM my skin felt very well moisturized, and it looked rested, plump, fresh and toned. In other words it worked really well when I needed it! 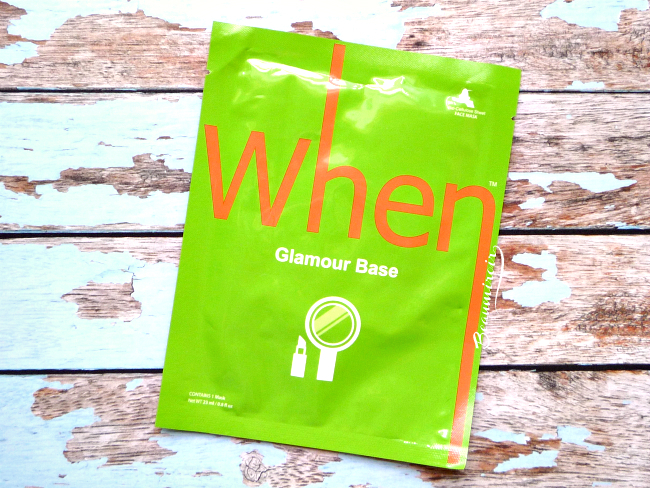 This one is supposed to make your skin smooth and radiant for a big event or a night out when you want to look your best, so it prepares your face for makeup. Basically, you can use it in place of a primer. It should make makeup application flawless and extend the wear of your foundation, with added moisture benefits. I love the idea, but it didn't really work for me. Granted, the way I tried it is probably the main reason why I had some issues. I used it on my birthday, before going out for dinner. The thing is that during the day I did a long hike in the hills, so my face was more sensitive than usual because of exposure to sun, wind and sweat all day. 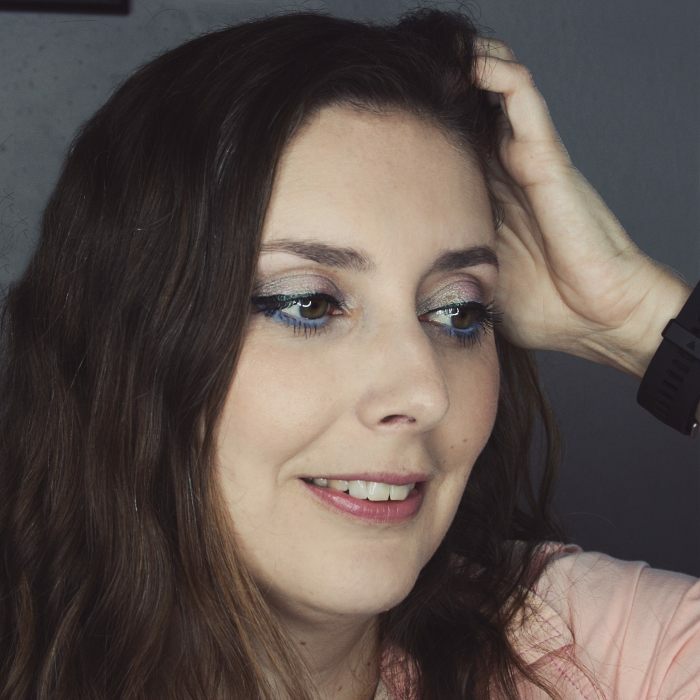 I used Glamour Base after the shower, and it dried out really fast - about 15 min, but you're supposed to keep it on for 30. I also had a slight burning sensation and my skin felt tight and uncomfortable during wear. Afterwards though, it looked smooth and was really glowing. I think I need to give this one another chance on a normal day, but I wouldn't recommend it to people with particularly sensitive skin. This is the brightening version of When masks. This one has a good amount of niacinamide, 4th in the ingredients list. Also known as vitamin B3, niacinamide is becoming a very popular ingredient in skincare thanks to its many properties that include evening skintone and correcting discoloration. It felt very fresh during use, but the essence was a bit sticky afterwards (remember, you're not supposed to rinse after using a sheet mask, you need to massage the remaining lotion into the skin). 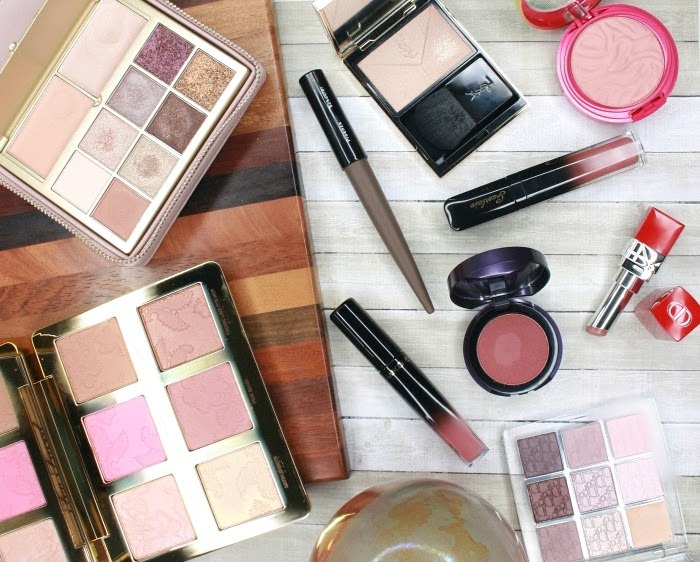 It left my skin looking luminous with a slight pink glow. I really enjoyed 10:00 PM and Snow Magic since both were very effective, and I definitely want to test Glamour Base again on a better day. If you want to try Korean sheet masks the ones from When are a good place to start, and the jelly material makes them fun to use. They're not the cheapest masks out there, but they're also very easy to find at Ulta and Sephora. Do you use sheet masks? 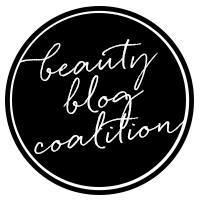 Have you tried jelly-like hydrogel masks before? The product featured in this review was sent by the brand's PR for consideration. I received no compensation other than free samples to write this post, which only reflects my personal opinion. This post contains affiliate links.